Rutgers University Press, 9780813552552, 370pp. 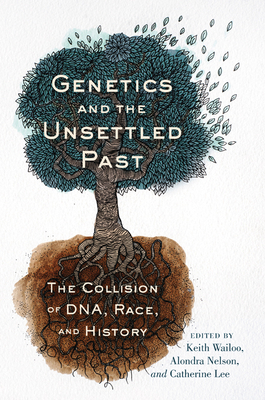 This unique collection brings together scholars from a wide range of disciplines—biology, history, cultural studies, law, medicine, anthropology, ethnic studies, sociology—to explore the emerging and often contested connections among race, DNA, and history. Written for a general audience, the book’s essays touch upon a variety of topics, including the rise and implications of DNA in genealogy, law, and other fields; the cultural and political uses and misuses of genetic information; the way in which DNA testing is reshaping understandings of group identity for French Canadians, Native Americans, South Africans, and many others within and across cultural and national boundaries; and the sweeping implications of genetics for society today.